The spring 2018 collections are finally arriving online, and if you’re like us, you will be focusing on the designer shoes. Luckily Saks Fifth Avenue provides some seriously glam inspiration with an edit of spring shoes. 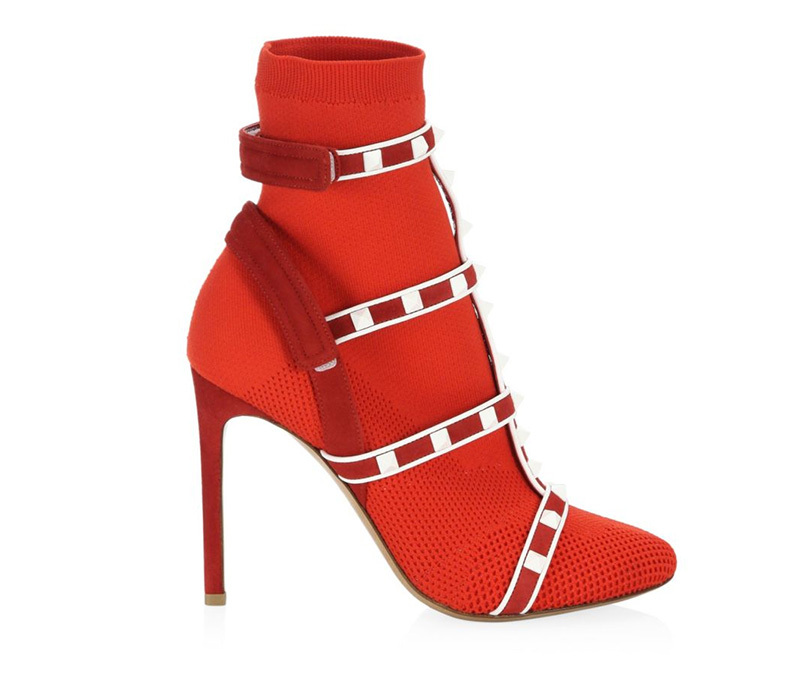 Featuring top brands such as Valentino, Saint Laurent and Jimmy Choo; look out for statement styles ranging from sandals to boots. Whether looking for fringe, pearls or feathers; these shoes will certainly make your outfit shine. Discover more spring styles below, and shop the rest at SaksFifthAvenue.com. This leather kitten heel includes faux pearl detailing at the back. 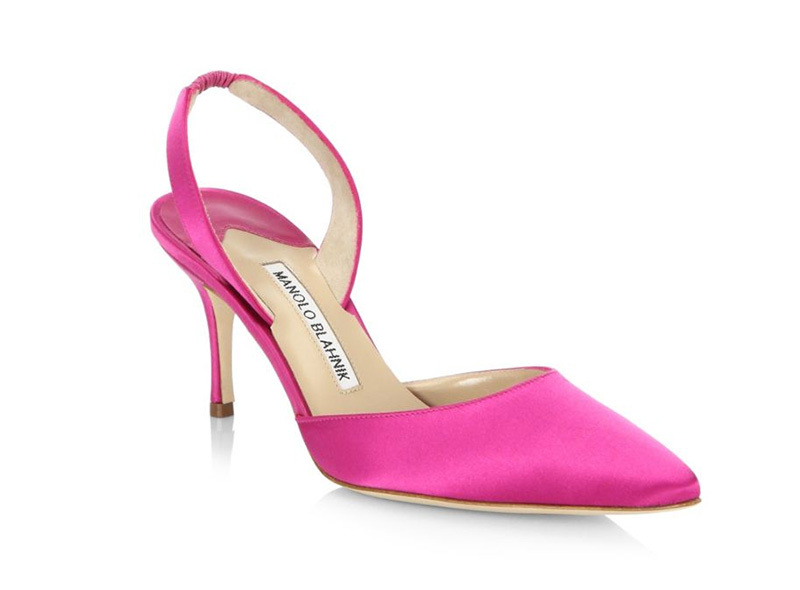 Add a pop of color to any outfit with a hot pink pump featuring a nearly 3″ heel.